How do you buy discount perfumes online? Do you save money compared to the big department stores? By buying discount perfume online you can get some wonderful fragrances for a fraction of the recommended retail price. The difficulty is with choosing a perfume that you may have never worn before as you will not know what it smells like on you. If you purchase a discount perfume that doesn’t suit you then you will have a perfume that has cost you money and there are no savings in that! One option when buying discount perfume online is to stick with fragrances that you have bought in the past. In doing so you can be sure that the fragrance will suit you before you even get it. 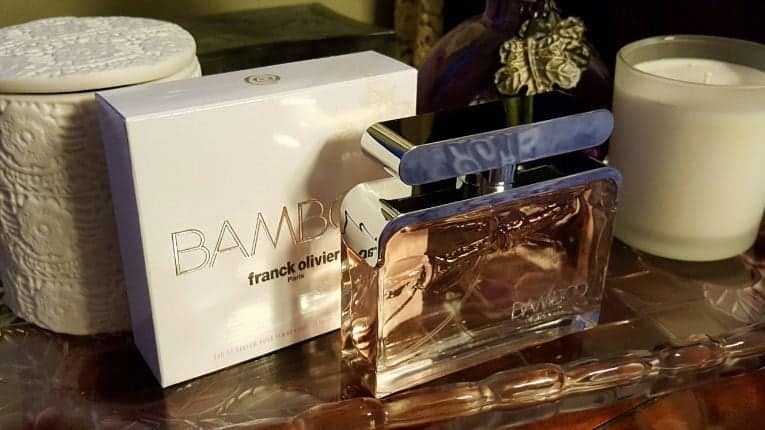 If you are buying the discount designer perfume as a gift then once again it might be a good idea to purchase something you know the recipient likes to wear. So if, for example, you want to buy a fragrance for your sister and you know she likes Cool Water by Davidoff then it would probably be wise to buy her that particular discount perfume rather than experiment with something new. Another way to ensure a discount perfume will suit you when purchasing online is to look at the fragrance notes. The first step is to see what fragrance notes your favorites contain, which will give you a better idea of what suits you. For example, some people suit fruity fragrance notes while others smell great when they wear spicy Orientals. 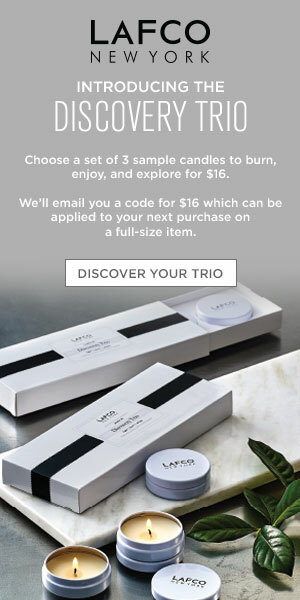 Next look for discount perfumes that contain some of the same fragrance notes as your tried and tested favorites. It will also be helpful if you have an idea of the fragrance notes that do not smell nice on you and avoid any discount perfumes that contain them. For example, if by trial and error you’ve discovered that you don’t suit the fragrance note geranium then you should avoid fragrances like Cinnabar or Aliage by Estee Lauder. When you are buying discount perfume online, the last thing you should do is buy the latest trendy fragrance simply because it is popular. Indeed if you order a discount perfume just because everybody else is wearing it and it doesn’t suit you then it really is your own fault. Knowing yourself means having a clear idea of what smells suit your own personal body chemistry and reflect your personality. 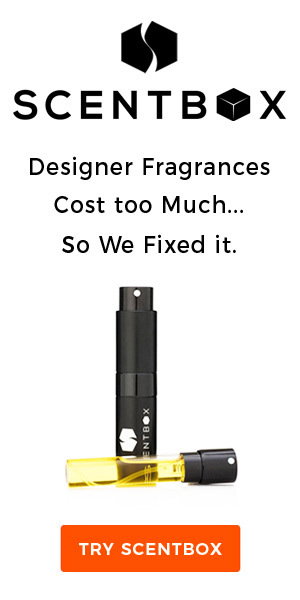 If the discount perfume that suits you happens to be sixty years old, that shouldn’t matter at all. If you want to try a fashionable new fragrance to see if it suits you, test it at your local department store instead of ordering it online. I’m sure Chanel No.5 will be around for many years yet and still be popular!